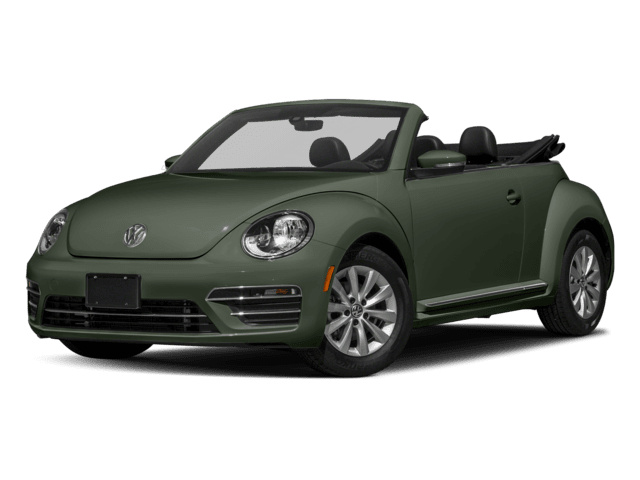 Have you wondered what equipment and features are available on your favorite VW model? A vehicle order guide outlines every feature, option, color, and optional equipment available on every trim of each model and is a great reference guide for any owner. 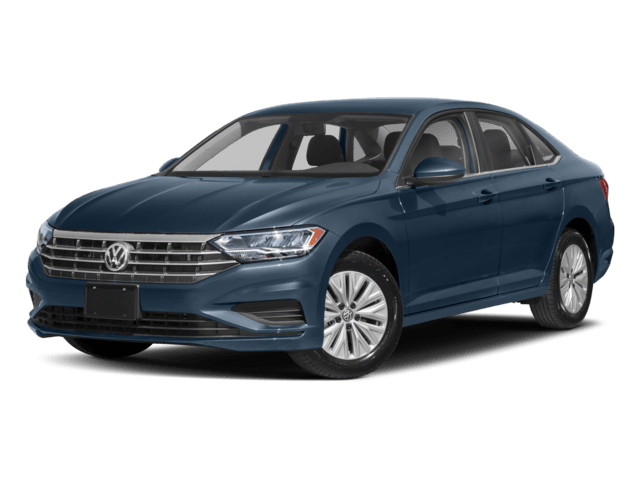 At Jennings Volkswagen, we want to help you find the Volkswagen model and options that both fit your budget and desires. A VW Order guide is also helpful to order your new VW car or SUV exactly the way you want it. We’ve collected order guides for years 2017 to present, and they are available for download for free right here! 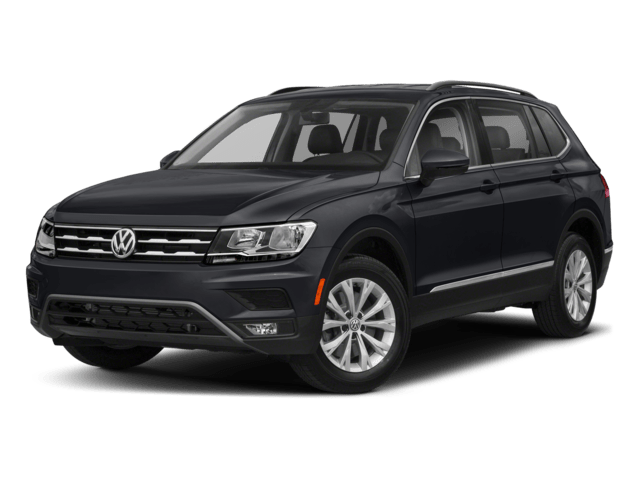 To download the PDF file of the Volkswagen Order Guide of your choice, just click the year, make, and model and the brochure will open in a new window.